Part of ASX listed Engenco Limited, Gemco Rail Pty Ltd has been a well-known supplier of quality products and service to the rail sector for many years. 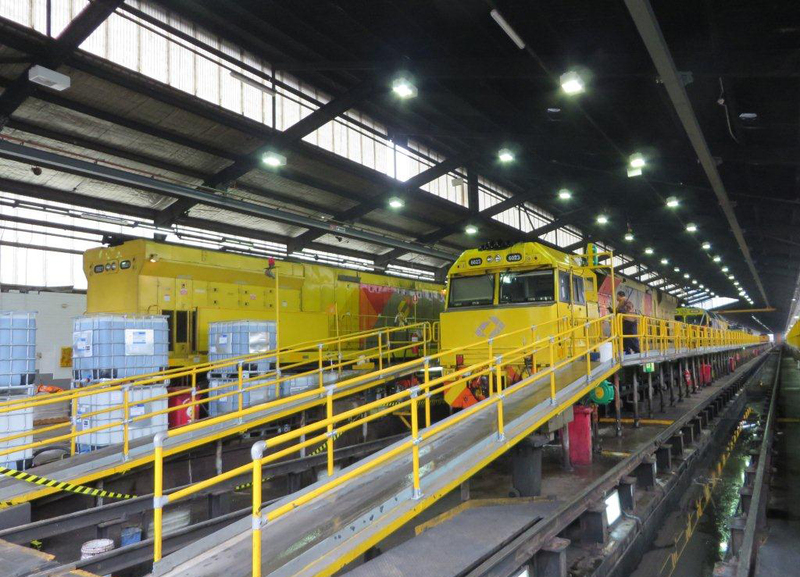 Building on this solid reputation and experience, the business specialises in providing fleet management services to national rail operators and in the manufacture, refurbishment, and overhaul of rail equipment. Gemco Rail provides wagon and locomotive schedule and ad-hoc maintenance services and manufactures custom designed and engineered new and refurbished wagons, bogie component parts, and associated rail equipment. Gemco Rail also supplies a broad range of rail track maintenance equipment and parts. The flagship facility in Forrestfield WA is complemented by a country-wide footprint including workshops on main lines in Victoria, South Australia, and New South Wales.